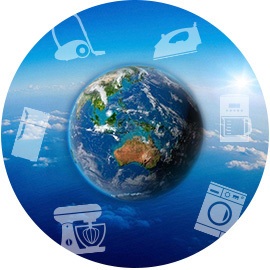 The International Roundtable for Household Appliance Manufacturer Associations (IRHMA) announced the involvement of Russia among the countries that gather together to discuss important theme about home appliances industry and sustainable technology solutions for global challenges. The Russian Federation joins the other member, that are Europe, the United States and Canada, Mexico, Australia, China, Japan and Korea. 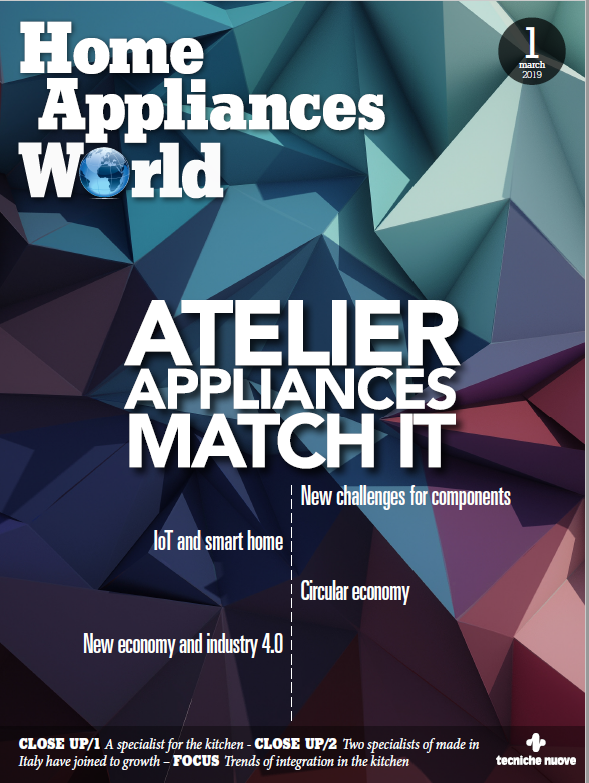 So, the collaboration between home appliance manufacturers from across the globe is further reinforcing with the Association of European Businesses (AEB) in Russia joining the well-established forum for producer associations, IRHMA. «We are extremely glad that we will be sitting around the same table with colleagues from all over the world and be able to add the challenges here, in the Russian Federation to the picture. In a connected and globalised world, AEB sees such forums as the only way forward”, said AEB’s CEO, Frank Schauff.